Cebuana Lhuillier's THANK YOU FOR 30! 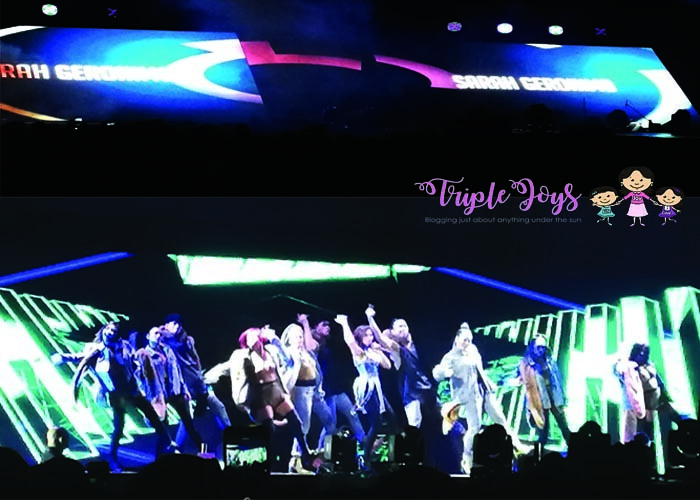 Concert Series - Triple Joys!!! 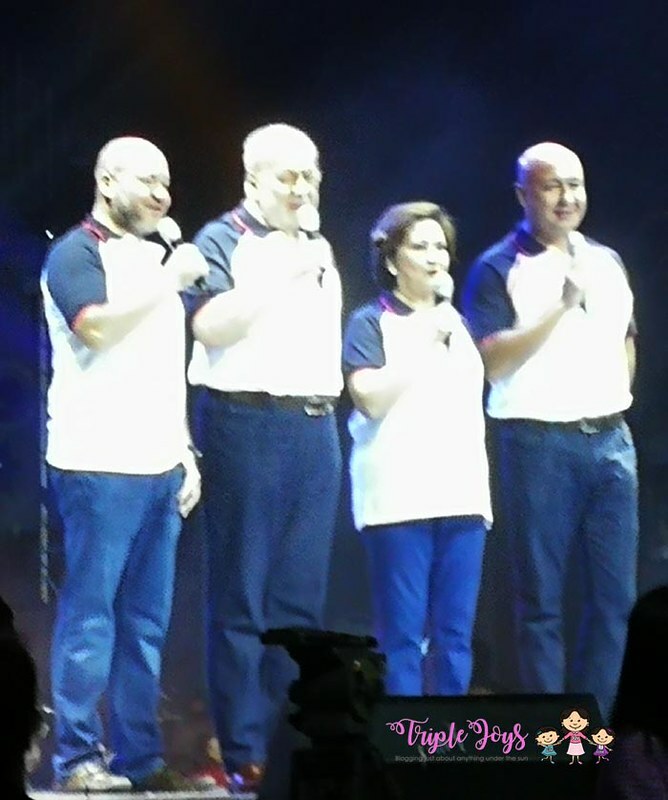 In celebration of Cebuana Lhuillier's 30 years of providing micro-financial products and services to millions of Filipinos nationwide and abroad, and as a way of showing gratitude to its loyal clients and stakeholders, the company organized a three-part concert series which will be held in Manila, Cebu, and Davao. 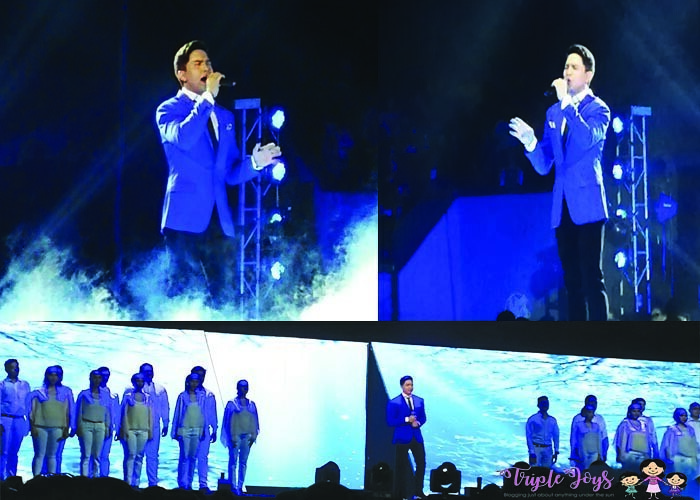 Last Friday, September 1, 2017, the first of the concert series was held at the Mall of Asia Arena. 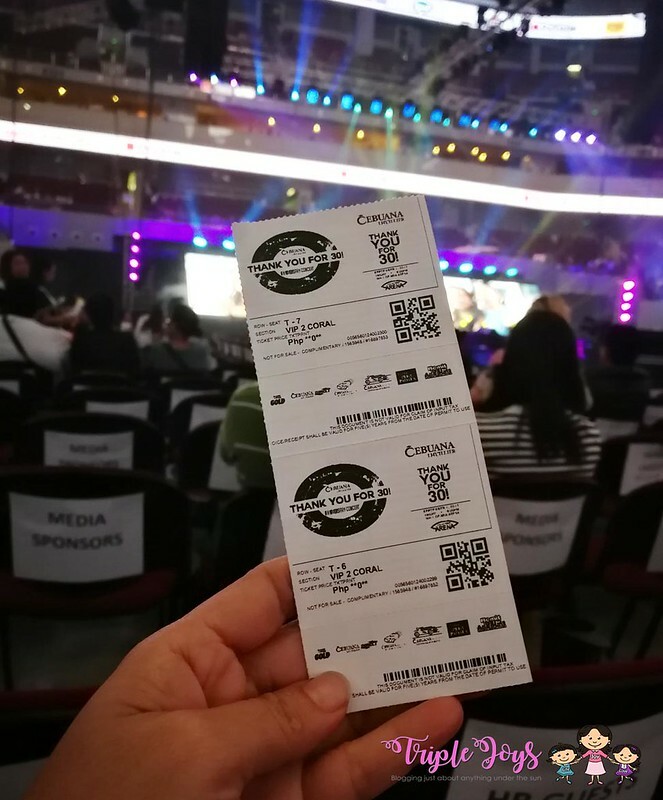 Before the concert officially started, pre-selected participants played in three different games wherein each winning team received P25,000.00! Very generous, right? 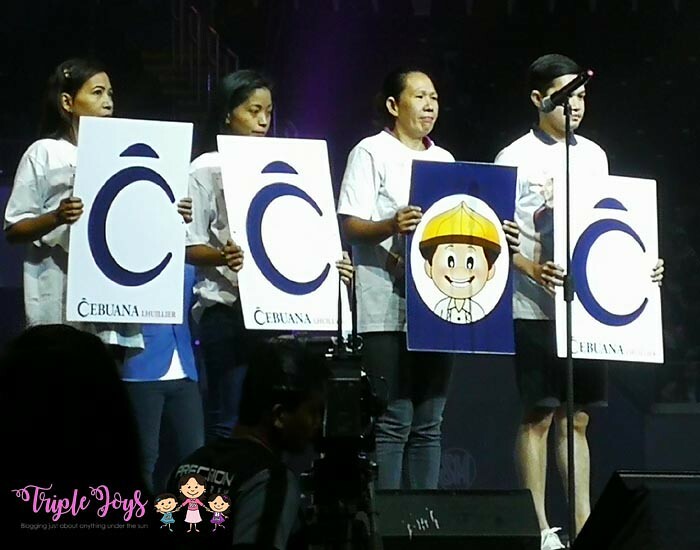 Jean Henri Lhuillier, President and CEO of Cebuana Lhuillier, together with his family also took the stage and took the chance to thank all their valued customers and for their unwavering support. They have also committed to continue to provide quality products and services that will make the lives of their clients a lot more easier. There were performances before JaDine, but I think it was their version of Despacito which really started the concert proper. 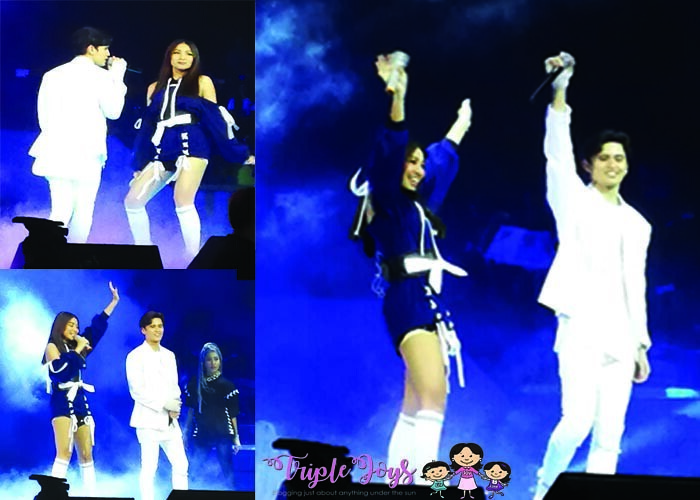 I am not much of a JaDine fan, but I really enjoyed their performances. I had fun watching Nadine as she grooves while singing too! 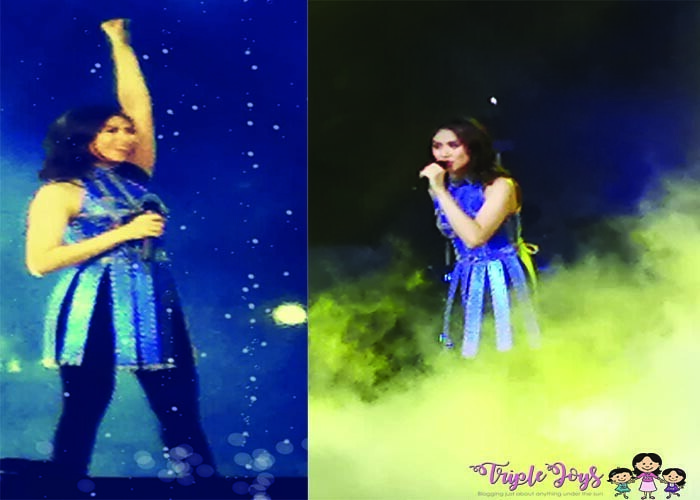 But the real highlight of the event really was the performances of Cebuana Lhullier's ambassadors Sarah Geronimo and Alden Richards, who for the first time, shared the same concert stage! 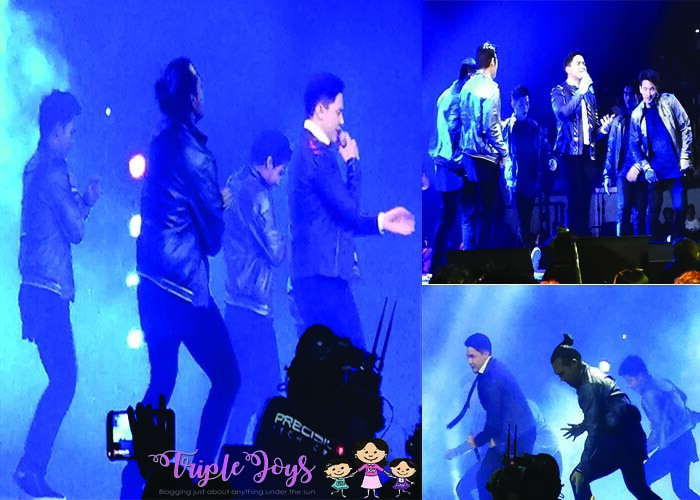 Alden might not be feeling well that night, but that didn't prevented to him from delivering his performances. I was really amazed by the number of fans that shouted and cheered for him that night. Marami pa rin ang napakilig nya despite his condition. 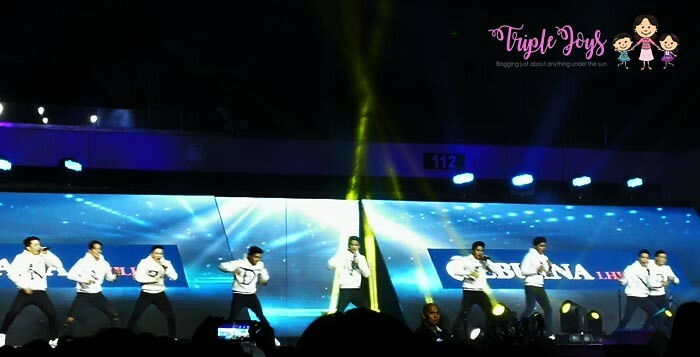 Again, thank you so much Cebuana for the wonderful concert! Thank you so much for bringing together two artists belonging to rival networks! Indeed, "Basta't Cebuana, maaasahan talaga!" By the way, the second leg of the concert will be held on September 22, 2017 at the Hoops Dome in Cebu while the 3rd of the concert series will be at USEP Gymnasium in Davao on October 20, 2017! Better mark your calendars so as not to miss these series of concerts! For more information, and to know how to secure a ticket, you may visit their website at https://www.cebuanalhuillier.com/ or may check their social media pages. Better yet, do visit the Cebuana Lhullier branch nearest you!